How to customize all your accounts to fit your brand, or adjust user information like passwords or emails. How do I change my email or my password? How do I add my headshot to my account? 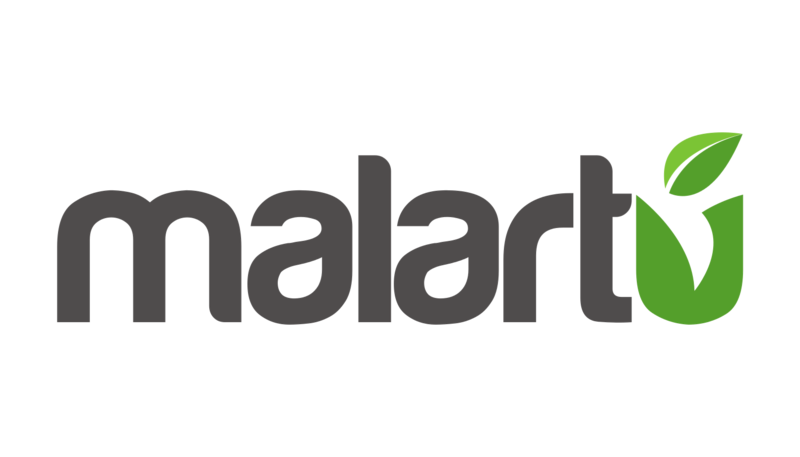 How do I add my logo and branding to Malartu account?